The Indiana State University Alumni Association honored four graduating seniors with the Alan C. Rankin Distinguished Senior Awards in recognition of their achievement in academics and extracurricular activities during their time at the university. The award, named for the university's seventh president who served from 1965 to 1975, recognizes outstanding seniors who have demonstrated dedicated membership and leadership in campus organizations and in the community. Recipients must also have a cumulative GPA of at least 3.25 and submitted an essay about how they have dedicated time to service on campus and in the community. Additionally, the students must have one letter of recommendation written by a faculty or staff member with whom they have worked closely. Wendy Cox of Roachdale, Ind., is a health sciences major with a concentration in health administration and minor in business administration. 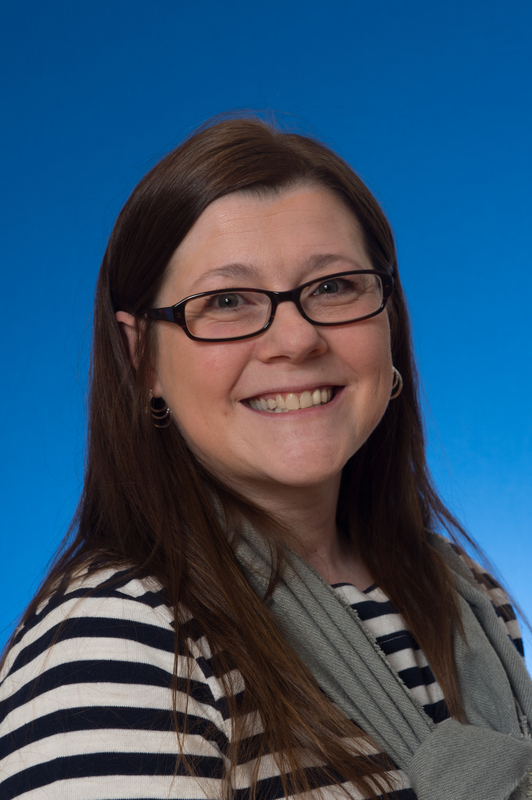 Cox will continue to her studies at Indiana State by pursuing a master's degree in genetic counseling. "To me, Indiana State means family. I am blessed to have many wonderful branches in what I consider my ‘Treefamily!'" Cox said. "From my work-life to my student-life, my college journey has been made possible and is continuously enriched by the strength and support of my ISU family and friends." As a student, Cox worked in the dean's office at University College. She was involved in events such as Take Back the Night, Black Women's Summit, Student Health Promotion, Walk a Mile in Her Shoes and Every Woman needs a Rock Conference. She was on the dean's list for seven semesters and has earned the Women of ISU Scholarship and Support Staff Scholarship. Rodney Lockman of Terre Haute is a biology major with a minor in chemistry. He has applied to Indiana State's physician assistant program. Lockman is also taking an emergency medical technician class to become an EMT while waiting for his physician assistant classes to start. "I love this university, and I am humbled that Indiana State has recognized me as a distinguished senior this year as well as a distinguished junior last year," Lockman said. 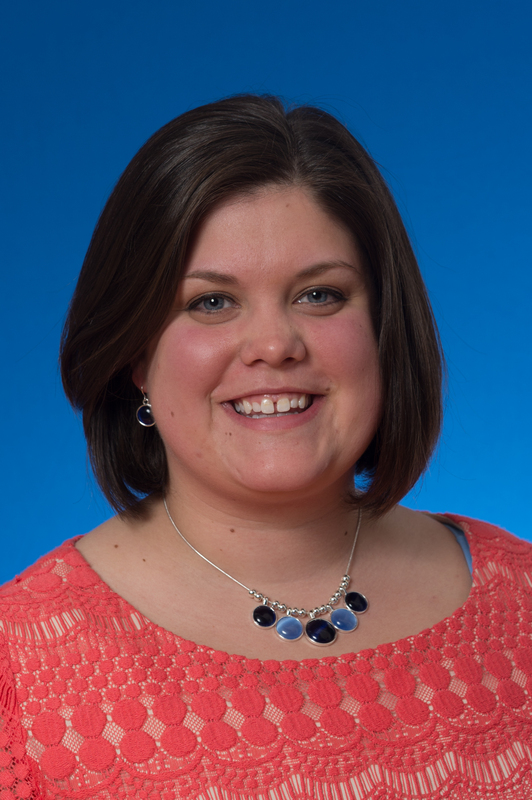 "I can't thank ISU enough for what it has offered me in my four years of being a student. I will forever be a loyal Sycamore." Lockman was involved in various organizations and held several leadership roles, including the Student Government Association, New Student Transition Programs, undergraduate research assistant, Pi Kappa Alpha Fraternity and National Biological Honor Society. He made the dean's list each semester and has received many academic awards, including the Alpha Lambda Delta Honors Society, Order of Omega Greek Honor Society, University Honors Program, 2015 Richard G. Landini Outstanding Junior Award Recipient and Sycamore Leadership Junior Excellence Award Recipient. Josh Mannix of Indianapolis is a mathematics education major with a mathematics major. He is currently in the process of obtaining placement as a secondary mathematics teacher in central Indiana. Mannix has also applied for a graduate program in mathematics education. "Indiana State has always been and continues to be an institution that cares about the development of a well-rounded student, placing special emphasis on community involvement," Mannix said. "I personally share the ideals of the university, and I have done my best to impart these attributes to my peers during my time at Indiana State University." Mannix was awarded the President's Scholarship, was a member of the University Honors Program, Dollars for Scholars Scholar, Colleagues Helping Implement Lifelong Learning, National Association of Professional Development Schools presenter and was a panelist for the Facilitating Challenging Conversations in the Classroom Workshop, Sycamore Educators' Day Presenter and a Go Figure! Volunteer, among other clubs and organizations. Mannix studied abroad in Florence, Italy, earned his Indiana CORE licensure assessments and student taught at the Plainfield Community School Corporation. He has also served as an academic peer advocate in the Department of Residential Life and helped fellow students in the math and writing center as a tutor. Erin Sluyter of Terre Haute is a biology major. Sluyter is working as a patient care technician at Regional Hospital. 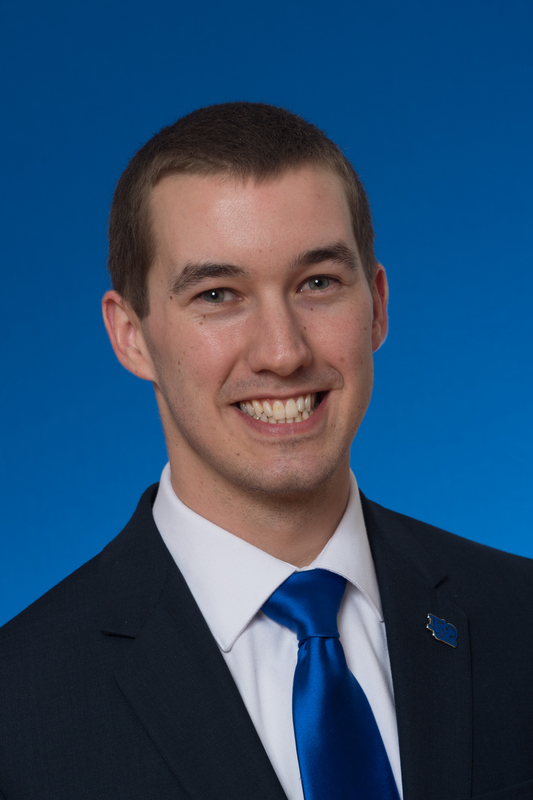 Sluyter was involved in several leadership roles as a student at Indiana State. She served as student trustee, an Honors Peer Advisor in the Honors Program, Homecoming Coordinator and is a student worker at the Indiana State University Alumni Association. Sluyter volunteers her time to mentoring students within the Terre Haute community. She also has another job outside of the Alumni Association at Terre Haute Regional Hospital, where is a nurse's aide on the cardiac floor. The award, named for the university's seventh president who served from 1965 to 1975, recognizes outstanding seniors who have demonstrated dedicated membership and leadership in campus organizations and in the community.